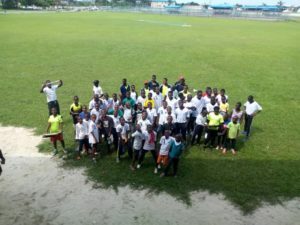 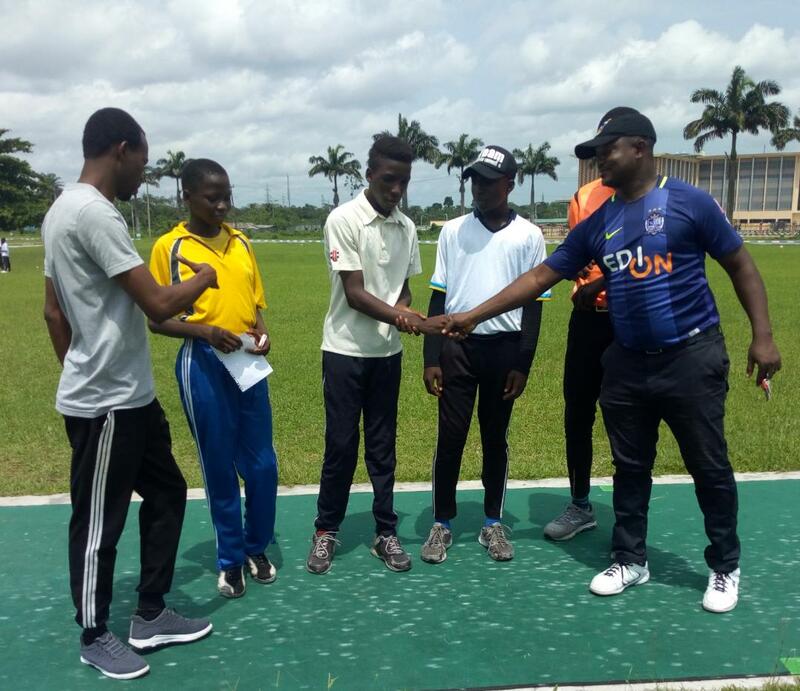 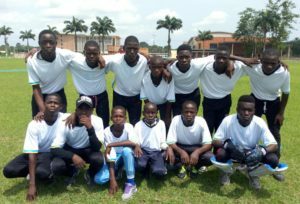 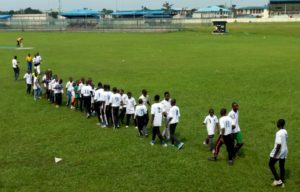 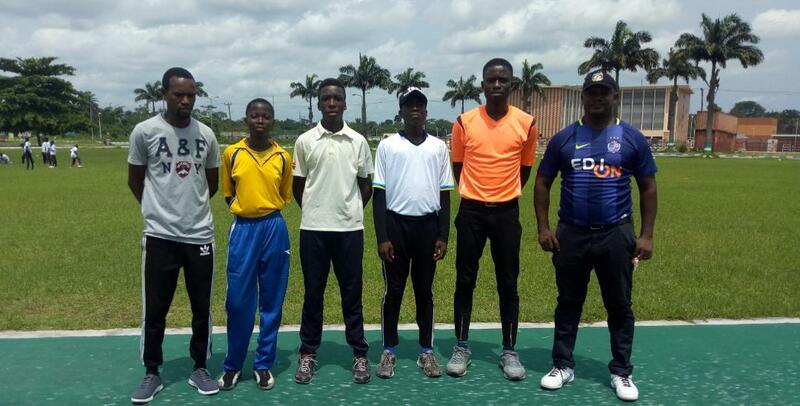 The Port Harcourt 2018/2019 ODI League may have concluded in the state but Cricket activities still thrive as Rivers State U-17 male team hosted Bayelsa State U-17 team to a friendly match at the Uniport Cricket Oval on Saturday 30th March 2019. 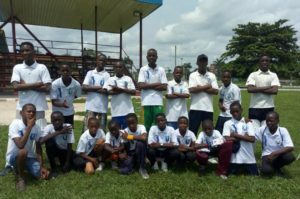 As the memory of Former Nigeria International and Coach of Bayelsa State Mr. Tony Ayama Lingers on, his legacy continues to manifest with the young lads giving a decent account of themselves in the encounter. 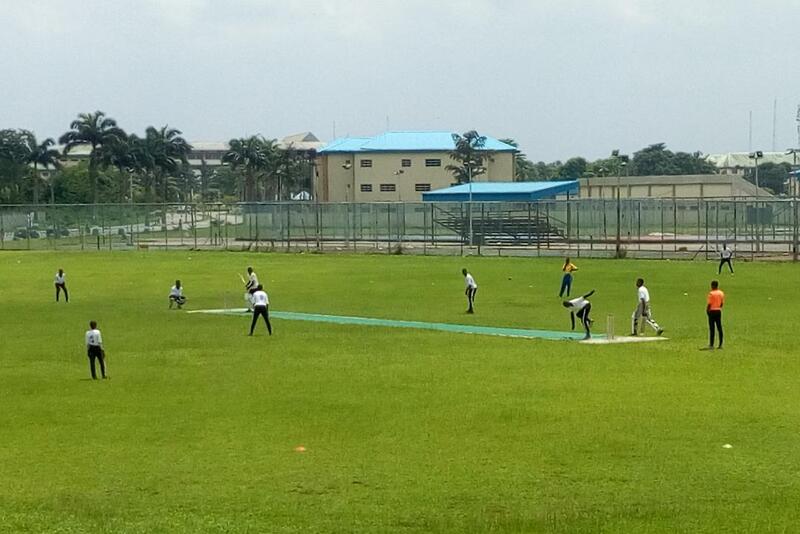 In the second innings, Bayelsa state scored 47 runs all out after 10.3 Overs. 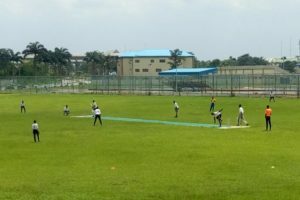 Rivers won by 64 Runs. 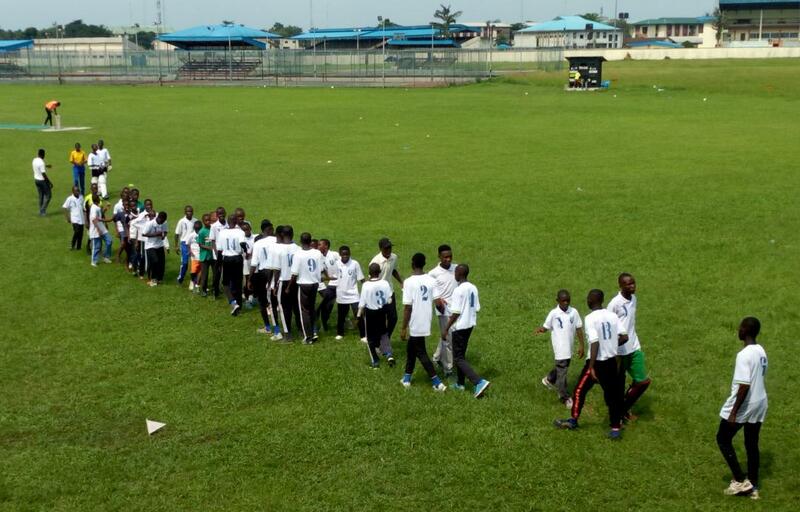 No Replies to "Rivers State U-17 Male Team Hosts Bayelsa U-17 Male Team to friendly match in Port Harcourt"